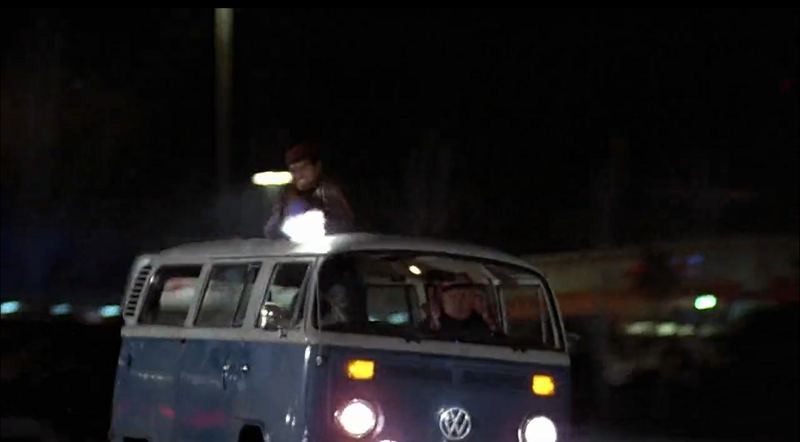 Screenshots of the Volkswagen logo on the Libyan Terrorist van in Back to the Future movie. The logo appears without a cut (dash) in the middle and then it reappears in other scenes as the movie plays. Two different realities. Some people vividly remember the logo to be without the middle dash (Mandela Effect). 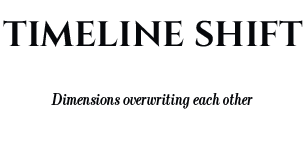 My theory is dimensions are overwriting each other as we speak and our reality we grew up into is being shifted and literally replaced by another/other parallel reality/realities. Now pay attention to the VW logo in the Libyan Terrorist scene in Back to the Future movie.. 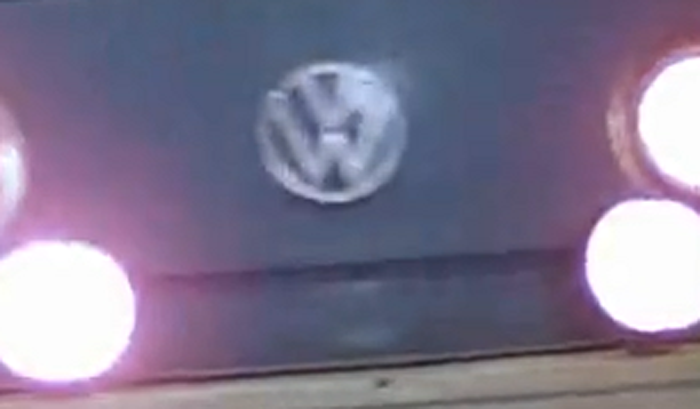 I took screenshots in a sequence where two alternate VW logo versions gradually appear on the van as the movie plays: One without the cut (dash) in the middle of the logo and one with a cut in the middle. Not only that, but also the logo gradually starts to shift its shape as the cut in the middle reappears and disappears alternately. No effects or editing involved. Now the cut (the dash) starts to appear suddenly..
Now the cut in the middle is disappearing..
And the cut starts to form again gradually. Notice the small cut that starts forming from the left side of the logo centre.. This is a Mandela Effect on another Mandela Effect. I remember it being a Toyota. Van or Truck. I thought it was white but I am not sure. Obviously I didn't memorize the scene but I saw it several times and I thought it was a toyota. Just my 2 cents. 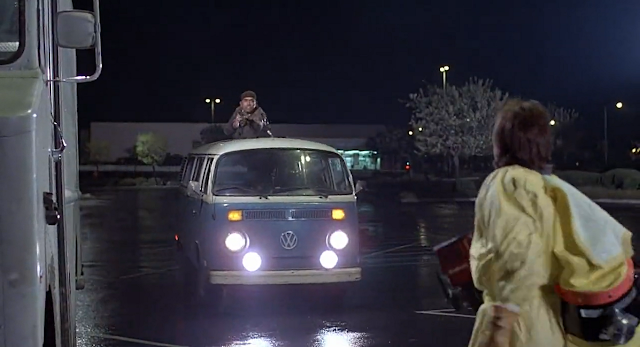 I watched this movie over and over my whole life and it WAS a white van wtf is going on here??????? 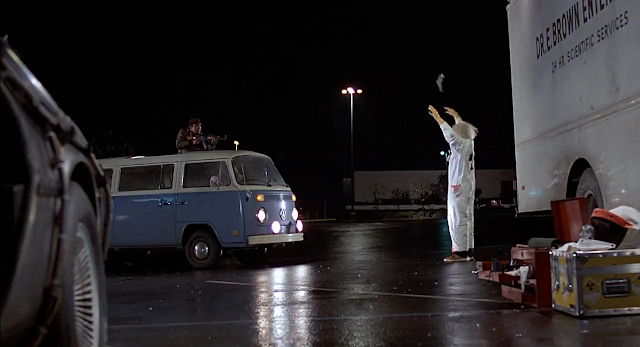 Back to the Future was/is one of my all-time favorite moves, and I remember specifically it was a sliver/light colored TOYOTA van with a moonroof like Chris said. I watched that movie so many times and it was always a silver/light colored TOYOTA van with a moonroof. Always. 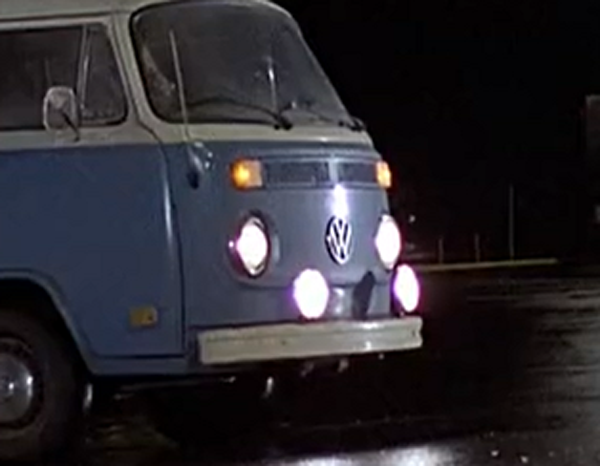 Until just recently I plugged in the DVD and re-watched it after learning of this Mandela effect, and it was a two-tone VW van. I just stared at the TV and shouted WTF!!! I did a quick search of Mandel effect Lybian terrorist van and found that a LOT of people remember the Toyota van also, and not just a handful but a lot. But nobody remembers a Chevy or Ford or Dodge or any other van, but just either the VW or Toyota van. That's more than a coincidence. If our memories are playing tricks then it wouldn't be just those two types of vans, it would be all different makes of vans. This makes me pretty certain that there is some time travel trickery going on here, or some universe shifting, or some reality manipulation, or something unknown or unexplainable. For sure it was the white Toyota van. Right now I am absolutely positive that I can find a screenshot from the movie with a white Toyota van if I just search hard enough. I mean, I'm FOR SURE that there's definitely a picture of it out there somewhere. 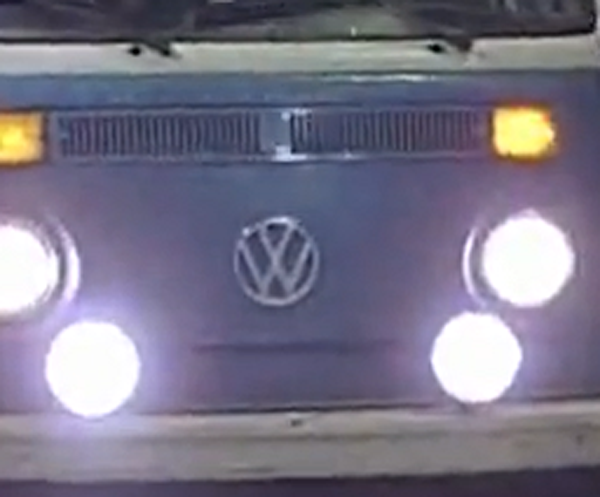 It has never been a VW for me until I heard about the Mandela Effect. Guys: The Back to the Future footage is useless. It's too low-res for you to see that there was not a sharp cut between the V and the W in those emblems; it was just an indentation. Source: I grew up with my parents' hippie VW front badge (festooned with hand-painted flowers) on the mantle above the fireplace (a souvenir they kept after it died an early death, to be replaced with a... Chevy). I turned it over in my hands many times because I am old enough that I remember them being hippies and us driving around in that van. There has never been a break between them, I don't think; always just an indentation.